MTN Group is close to securing a deal with Nigeria’s central bank over an order to repay $8.1-billion it is alleged to have illegally taken out of the country, according to a person familiar with the matter. Nigeria’s central bank governor will meet with MTN Group and four banks to negotiate a dispute over $8.1-billion the bank says was transferred illegally out of the country, sources said. MTN Group and its bankers have provided more documents that may reduce Nigeria’s US$8.1-billion claim on the carrier, which could be resolved soon, the Central Bank of Nigeria said on Sunday. MTN Group, facing a combined $10-billion in claims from Nigerian authorities, has said it may no longer seek to raise capital through an initial public offering on the country’s stock exchange. 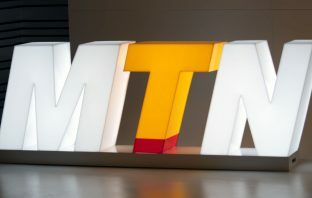 After coming out all guns blazing, Nigeria’s central bank has surrendered more ground in its tussle with MTN Group by giving a reprieve to one of the banks accused of illegally moving $8.1-billion out of the country. 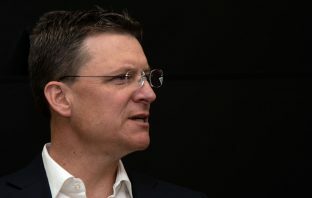 Standard Bank Group has withdrawn a cautionary announcement to shareholders related to demands placed on it by Nigeria’s central bank over the alleged illegal repatriation of $8.1-billion in funds by MTN Group. 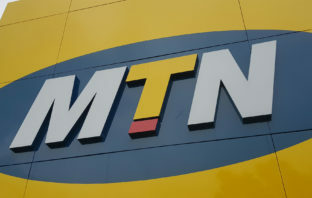 MTN Group’s shares rose the most in more than six months after the Nigerian central bank softened its stance over claims that the carrier illegally transferred $8.1-billion out of the country.